Opportunities to Sponsor or Exhibit at the 2019 OSEHRA Open Source Summit are now available! Please review the Sponsor / Exhibitor Prospectus for specific information. Download Sponsorship and Advertisement order form. Contact Megan Murray, the 2019 OSEHRA Open Source Summit Coordinator, with inquires. Sponsoring the 2019 OSEHRA Summit ensures that your organization and your commitment to open source are recognized. As shown in our Prospectus, the various sponsorship levels include multiple benefits, including complimentary registrations, an exhibit table, program advertising, and publicity throughout the Summit registration campaign. For our Organizational Members, a sponsorship discount is provided based on Membership Level. Visit www.osehra.org/membership to learn more. Take advantage of these Sponsorship opportunities to connect with attendees and to increase your exposure at the Summit and beyond. As the official guide to the Summit, the Program outlines all sessions, activities, and events taking place at the two-day event. This booklet is distributed on-site to all attendees and members of the press at registration. Ads will be highly visible and placed throughout the Program. Additionally, attendees often retain the Program as a record of the proceedings and as a key professional resource, providing you with name recognition and continued community support long after the Summit concludes. Program advertising is a key benefit for Sponsors, but may also be purchased à la carte. Perspecta brings a diverse set of capabilities to U.S. government customers in defense, intelligence, civilian, health care and state and local markets. With offerings in mission services, digital transformation and enterprise operations, our 14,000 employees work tirelessly to not only execute the mission, but support the backbone that enables it. Learn more at www.perspecta.com. DSS, Inc. is a health information software development and systems integration company, providing services and solutions used daily by thousands of clinicians and administrative staff nationwide, in the public and private sectors. DSS employees and partners include many highly qualified clinicians and Veterans, who work closely with customers every step of the way. We remain current with changing regulatory requirements and implement enhanced business processes to support clinical, financial, logistical and administrative objectives that lead to better outcomes across the continuum of care. With intimate knowledge of healthcare regulations, workflows, and system intricacies, DSS provides the expertise to improve patient care, revenue cycles, compliance with regulations, and technology and system interoperability. DSS is one of the nation’s leading healthcare IT vendors, recognized for the fourth consecutive year in 2018 as a Healthcare Informatics 100 company. Learn more at www.dssinc.com. BookZurman is a leading consultancy striving to help bridge the gap between healthcare and technology for a better patient experience. Its drive is to help resolve the challenge of healthcare interoperability – to enhance care and life through the delivery of timely and integrated data – by leading the conversations that connect caregivers and patients. The firm has a robust, highly credentialed roster of subject-matter experts in a host of specialized, but complementary, disciplines. Its core competencies include – among others – standards and interoperability; informatics architecture; clinical-decision support; and terminology. BookZurman empowers caregivers to transform the future of healthcare through its cornerstones of trust, innovation, transparency and collaboration. Founded in 1962, Oroville Hospital has grown from a modest community hospital supported by a small staff of dedicated doctors into a 133-bed acute care facility specializing in a broad range of inpatient and outpatient services, including multiple physician practices. Oroville Hospital is a private, non-profit corporation serving the citizens of the Oroville area and Butte County. With a medical staff of more than 130 physicians, Oroville Hospital prides itself on providing the highest quality medical care in a friendly and compassionate environment. 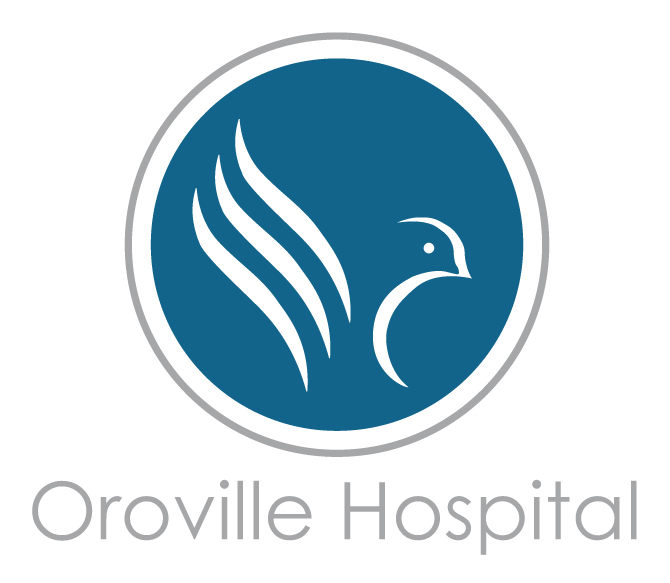 For more information on Oroville Hospital, visit www.orovillehospital.com. YottaDB delivers the security, reliability and performance healthcare organizations need from their EHR database platform, and as a leading choice for VistA implementations, it is used around the world. For more information on YottaDB, visit yottadb.com. Kitware, Inc. is a leader in the creation and support of open-source software and state of the art technology. Through its long-standing commitment to open source, detailed in its open source mission statement, Kitware has become one of the fastest growing software companies in the country. By fostering extended, collaborative communities, Kitware is able to provide flexible, cost-effective visualization, computer vision, medical imaging, data publishing and quality software process solutions to a variety of academic and government institutions and private corporations worldwide. For more information on Kitware, visit kitware.com. Book Zurman is a Center for Veteran Enterprises (CVE)-certified, Service Disabled Veteran Owned Small Business (SDVOSB) established in 1996. Its experts have collaborated on innovative projects for Fortune 500 companies as well as the Department of Defense and the Veterans Administration. BookZurman empowers caregivers to transform the future of healthcare through our cornerstones of trust, innovation, transparency and collaboration. Learn more at www.bookzurman.com.